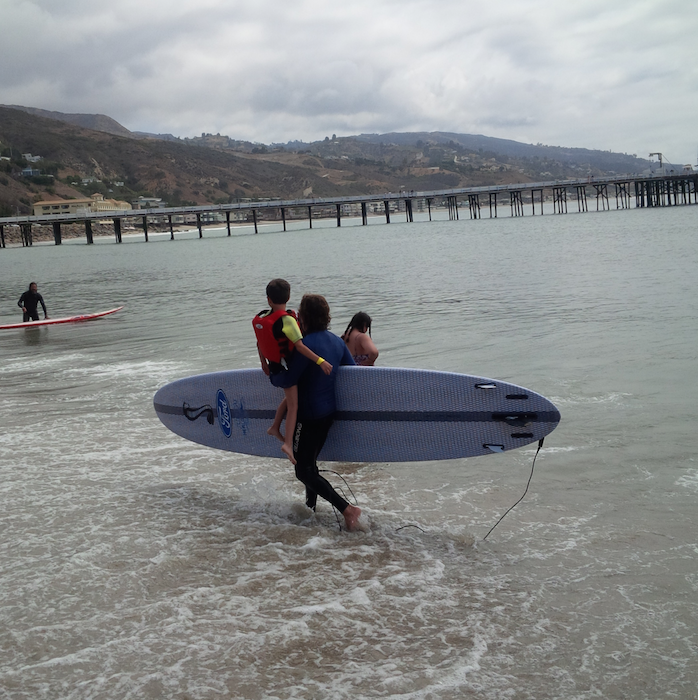 Early the other morning I was walking on the beach by the Malibu pier with my friend Karla and we stumbled upon the most incredible sight : hundreds of children, dads, moms, brothers, friends and volunteers wading in the icy grey waters of the Pacific cheering at a bunch of burly surfers and kids in wetsuits. 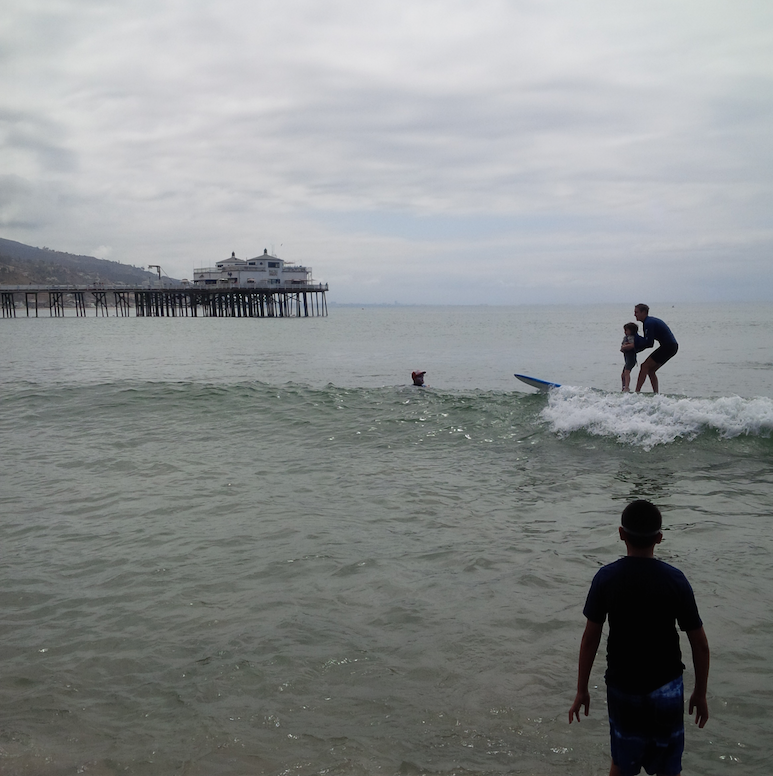 The surfers carried the kids on the front of their boards or on their backs and in their arms, some kids were squealing with joy, others were a bit scared; it might have been their first encounter with the ocean. 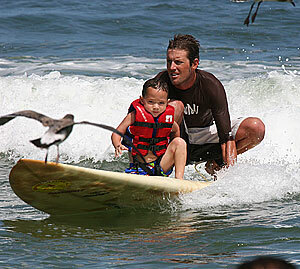 Surfers Healing is the original surf camp for children with autism, and we’ve been serving the community since 1996. Yet what we offer isn’t a ‘cure’, or even ‘traditional’ therapy. It’s a completely different sensation and environment for our participants. 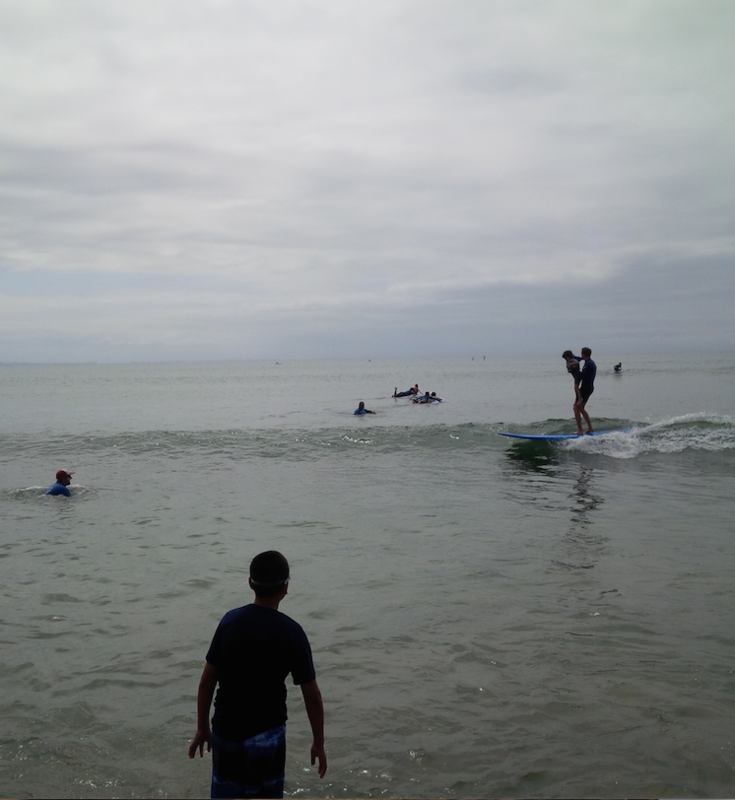 We give individuals a chance to encounter the waves, to challenge themselves, to try something new. And since 1 in every 68 US children has an ASD (CDC report, March 2014), our work is more vital than ever. Our biggest challenge? 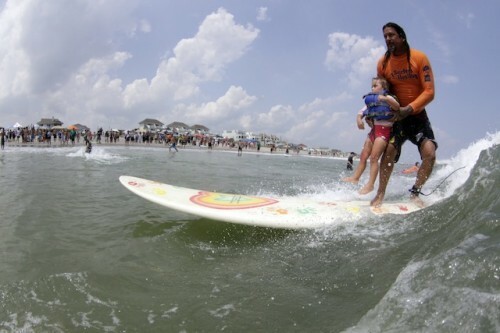 Getting kids to come out of the water! Once they ride with us, they don’t want to stop. 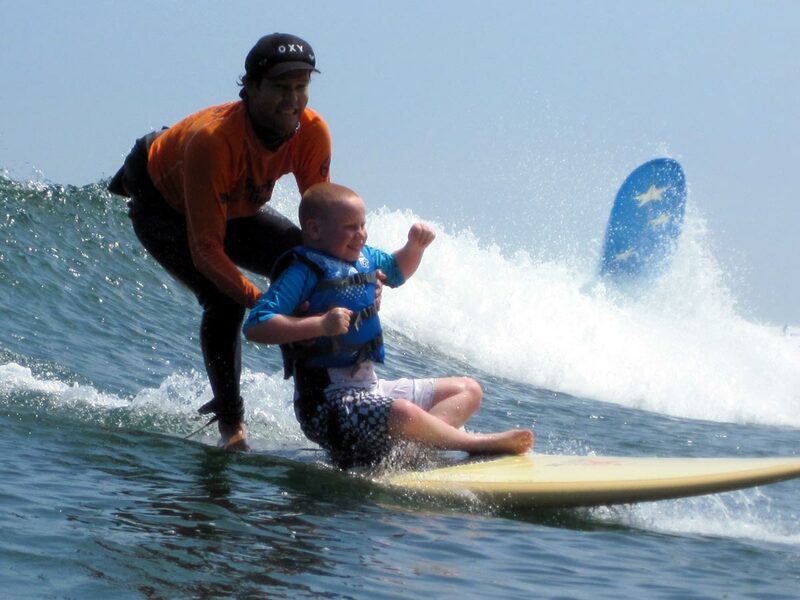 Attending our camps positively impacts children with autism; the experience helps instill confidence and calm. 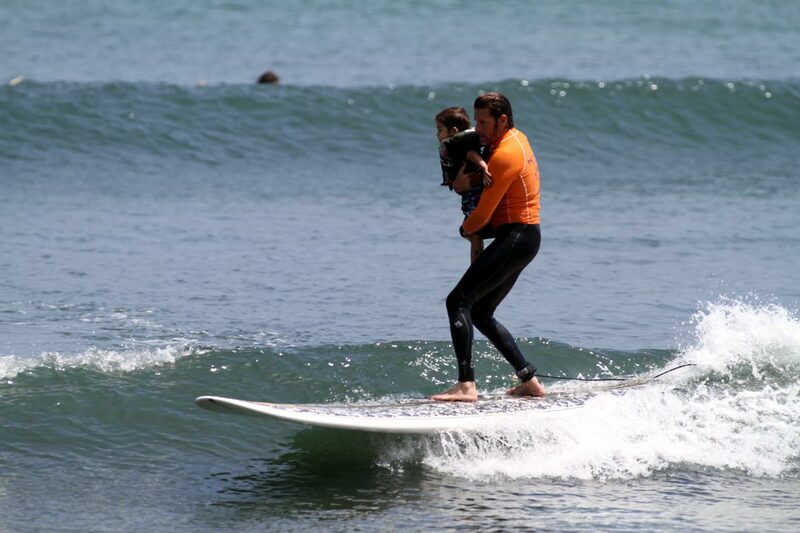 Yet over the years we’ve seen that Surfers Healing also has a profound impact on parents. Autism parents are always hearing about what their children cannot do. 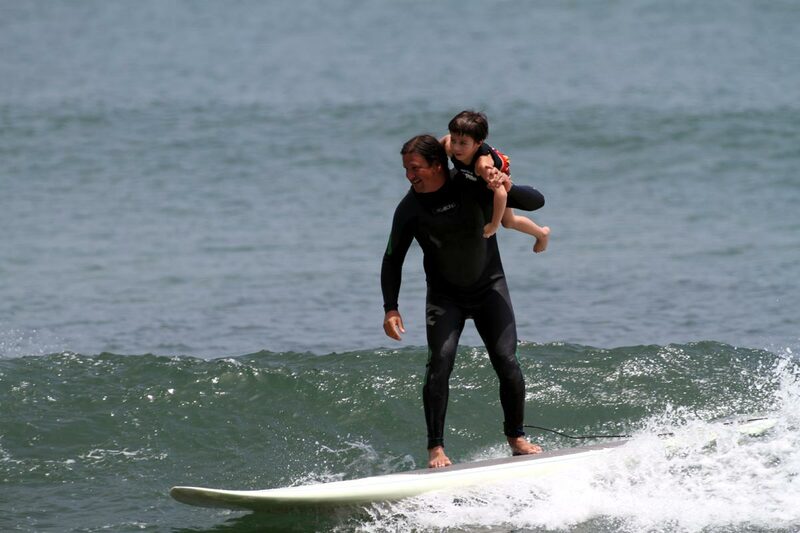 But at a Surfers Healing camp, it’s all about what their kids can do. Autism has been defined by the World Health Organization and the American Psychological Association as a developmental disability resulting from a disorder of the human central nervous system. Some of the symptoms of autism include staring into open areas, odd movement patterns, and slow language skills. 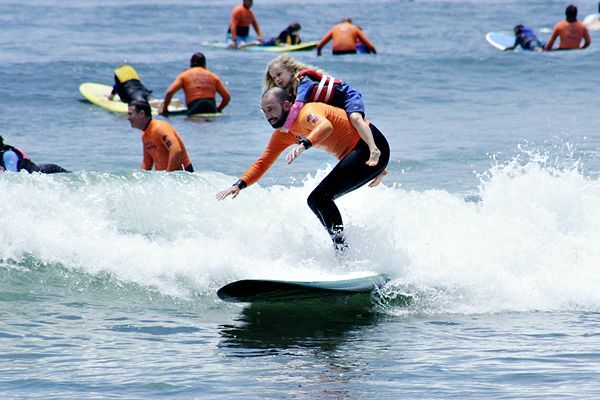 “More accurately,” said Nick Tarlov, MD, a surfer and second year resident in Neurology at USC Medical Center, “the child tends not to make eye contact with other people and does not perform social behaviors that other children learn, such as playing with other children. Mother’s notice that their baby does not have a ‘social smile’ – the way babies will smile at their mother and giggle. Slow language skills, odd movement patterns and obsessive compulsive behaviors such as banging one’s head into a wall, inability to follow directions, occasional violent tantrums, spinning around in circles, poor eye contact and an unusual self-absorption bordering on selfishness are also symptoms. Autistic children seem to exist in a world of their own. 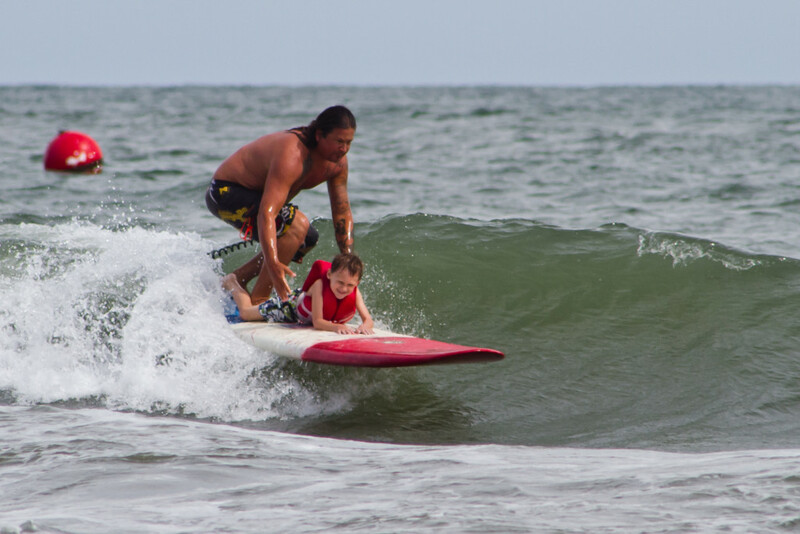 Surfers share some of these traits, specifically the single-minded, obsessive pursuit of waves, so it’s only natural that a group of surfers should take a group of autistic kids out to sea on surfboards and push them into waves. 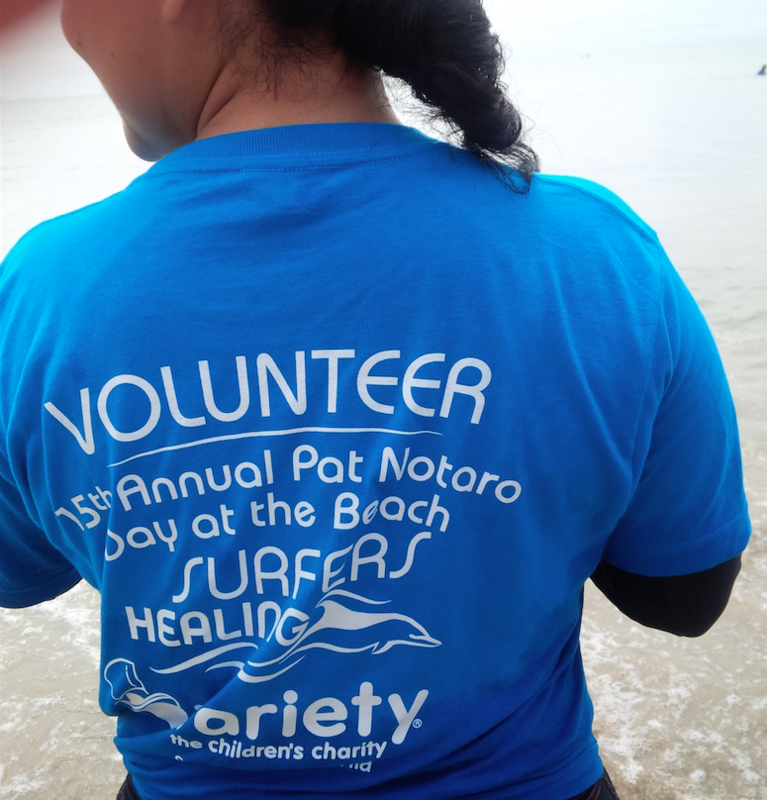 So get off your lazy asses and catch the next Surfer’s Healing surf camp. Dates are on their website. Contribute, volunteer or simply take your kids and go to watch. 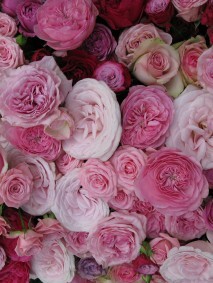 It is a life changing experience.